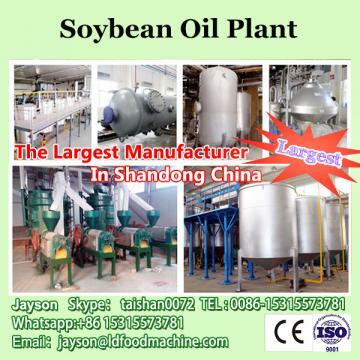 We have successful cases on biodiesel broject design, equipment supply, installation and debugging in China, welcome to visit us and our project. To adapt to the market change at home and abroad, and the significant features of scale merits regarded as the development trend in oil industry, Henan Kingdo Industrial Co., Ltd, has sucessfully developed the fuel used biodiesel project by taking unfit human consumption and waste animal and vegetables oil ,used cooking oil as raw meterials making biodiesel, which extends the productivity and reduces the cost. It is the green health concept that guiding the enterprise brand benefit and temporizing to the requirement of market development. 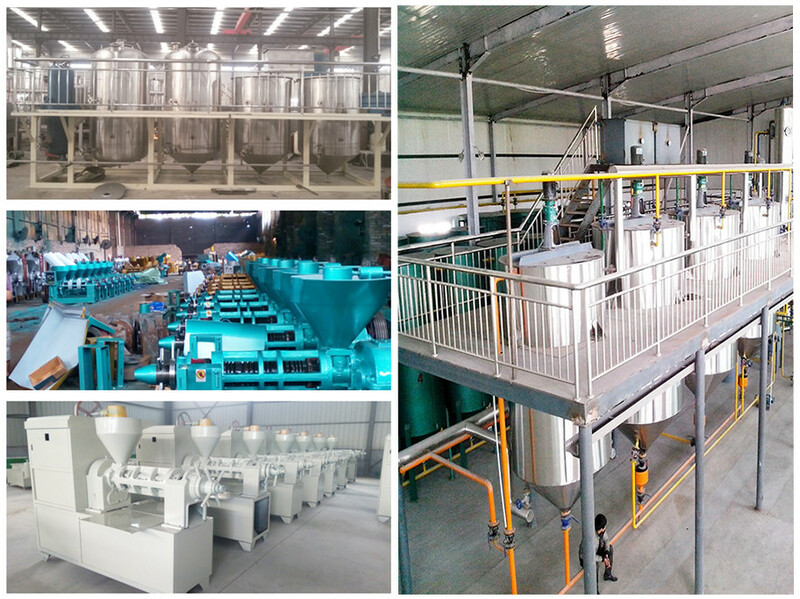 The machine is same, just processing and catalyst is different . Our engineer will training you as your raw material use. Engine is starting at low temperature(-10C). There is less sulfur and aromatic alkyl in biodiesel, so it's less harmful to human and environment. 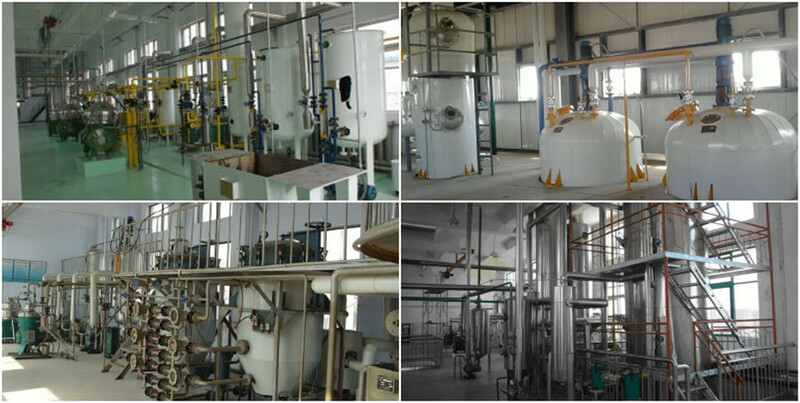 Raw material pretreatment (dehydration, deodorization, purification )-----the reaction kettle (methyl ester+ alcohol catalyst + 70°C) -----stirring reaction N hours----precipitation separation line of mixed alcohol----methyl distillation----recovery of alcohol----methyl ester distillation----finished product. 8. 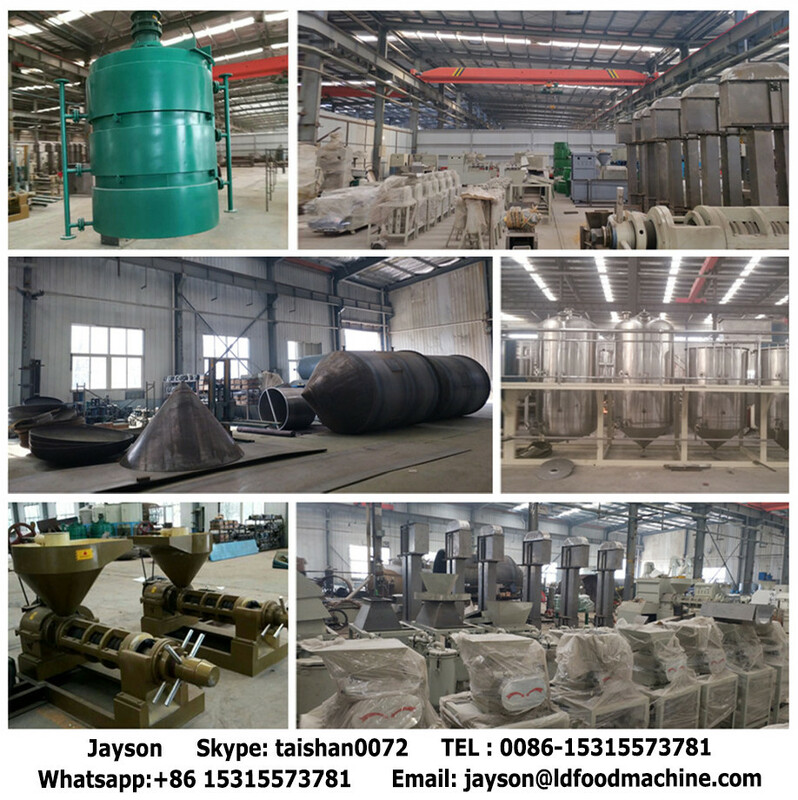 Our Packing Pictures of Biodiesel Making Machine If you interested in biodiesel project or biodiesel making machine please contact me.